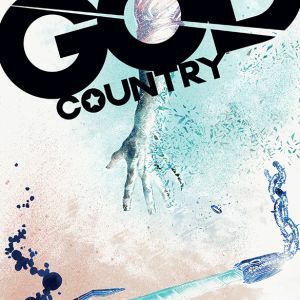 The fourth issue of the bestselling series GOD COUNTRY by Donny Cates (REDNECK) and Geoff Shaw is being rushed back to print in order to keep up with overwhelming customer demand. 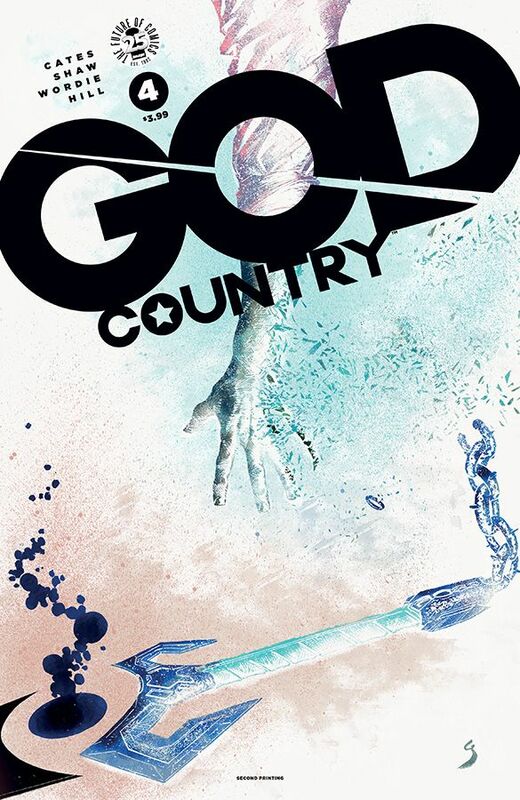 GOD COUNTRY #1-4 remain available for purchase across all digital platforms, including the Image Comics website (imagecomics.com), the official Image Comics iOS app, Comixology’s website (comixology.com), iOS, Android, and Google Play. 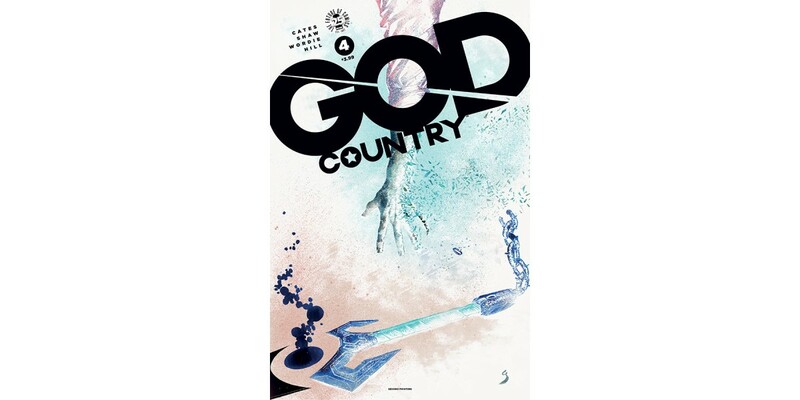 GOD COUNTRY #4, 2nd printing (Diamond Code MAR178109), GOD COUNTRY #5 Cover A by Shaw (Diamond Code MAR170751), Cover B by Zaffino (Diamond Code MAR170752), Cover C SPAWN (Diamond Code FEB178676), and Cover D SPAWN B&W (Diamond Code MAR178020) will be available on Wednesday, May 17th. The final order cutoff deadline for comics retailers is Monday, April 24th.